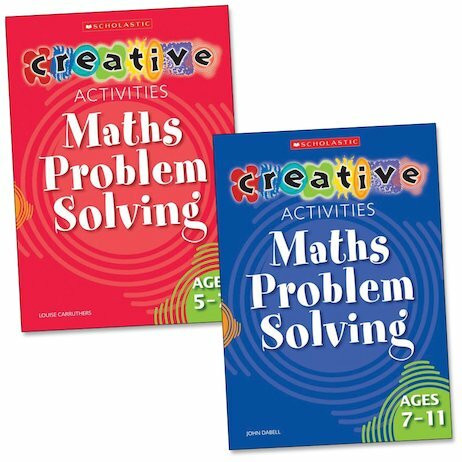 Teach children problem-solving strategies with these imaginative and creative maths problems. This pack shows how once children have learned the different approaches they can become independent creative thinkers and systematically apply their skills. Problems are set in creative contexts to engage and motivate children. Plenty of visual and hands-on resources used to cater for different learning styles. Support for more and less able provided. Plenty of follow-up suggestions for further work for children to apply their knowledge. Full colour examples of pupil work included.